How does Zinc support health? Contributes to healthy immune funciton. Supports mental health and anxiety levels. 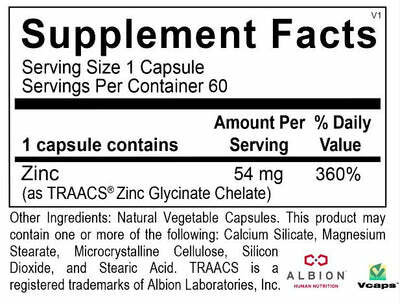 As a trace mineral, zinc is necessary for many biochemical reactions to occur.